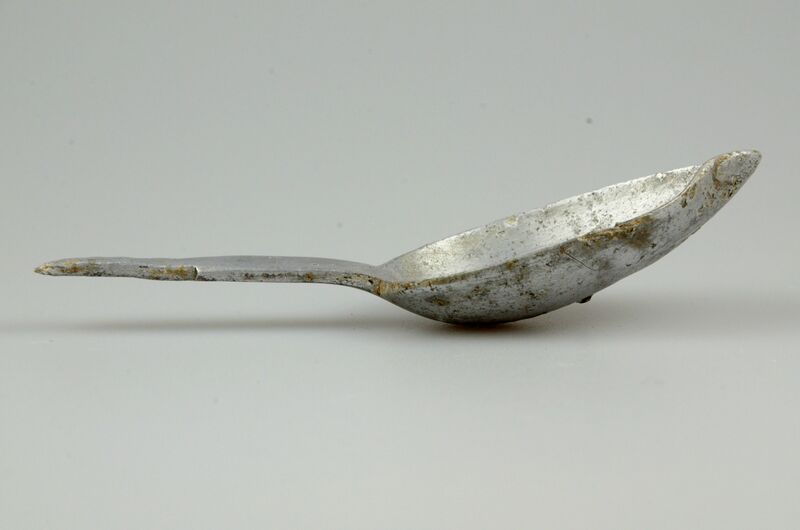 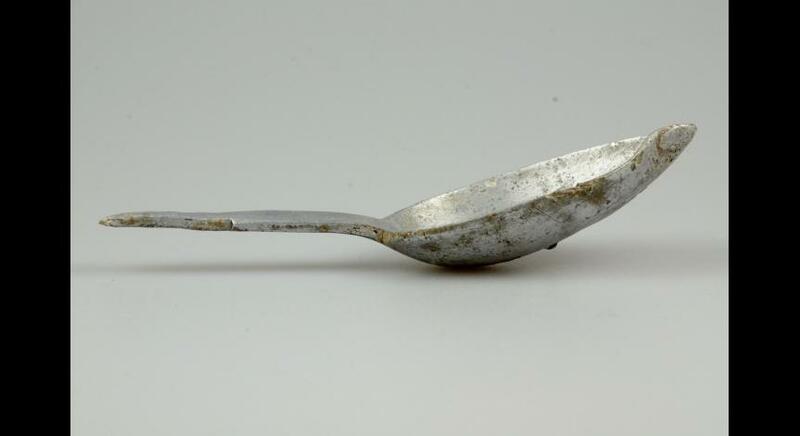 A spoon, a metal camp number, fragments of matzevots – these are some of the objects which were found by the staff of Collections Department as a result of periodic inspections of the grounds of the State Museum at Majdanek. 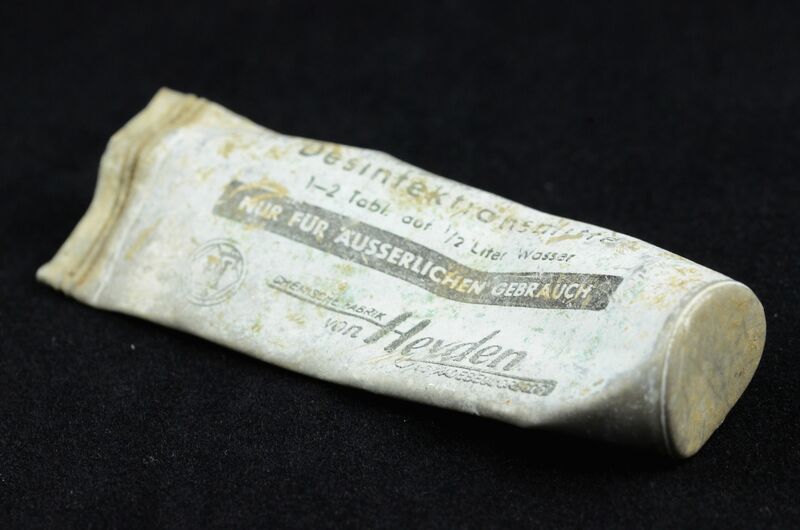 During such works about 50 objects related to functioning of the Majdanek concentration camp were found in 2016. 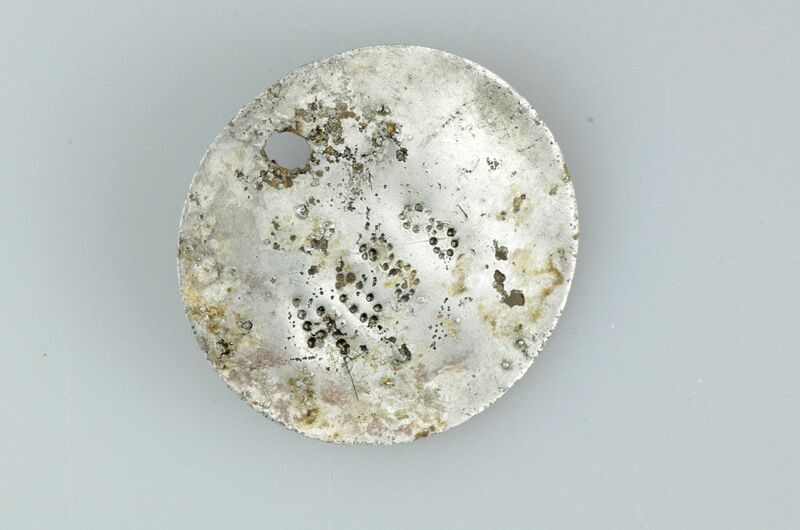 Many small objects located near the surface of the ground are washed out by water. 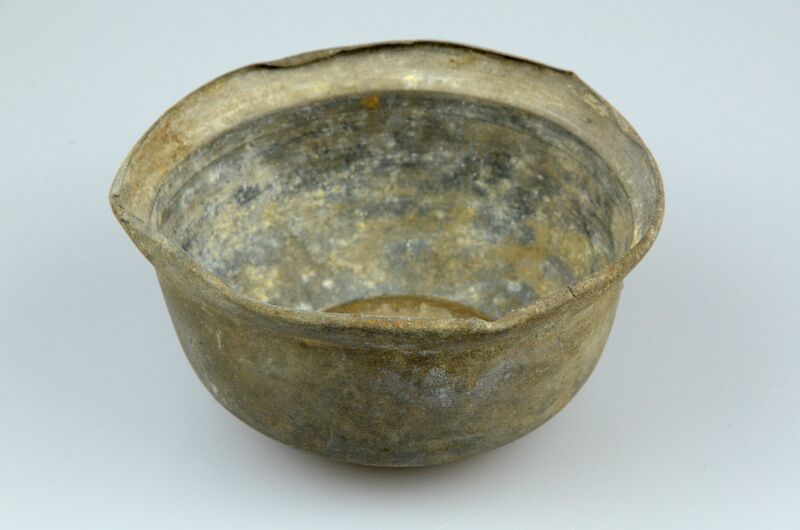 Museum staff check regularly the area of prisoner fields II, IV and V. This kind of works are particularly intensified in early spring, as the grass is still thin. 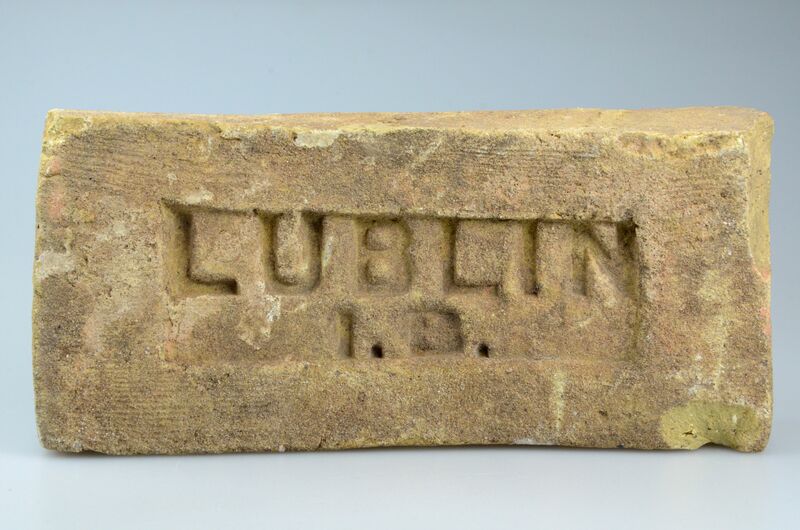 The whole area of the present State Museum at Majdanek is entered into the register of monuments of the Lublin Voivodship. 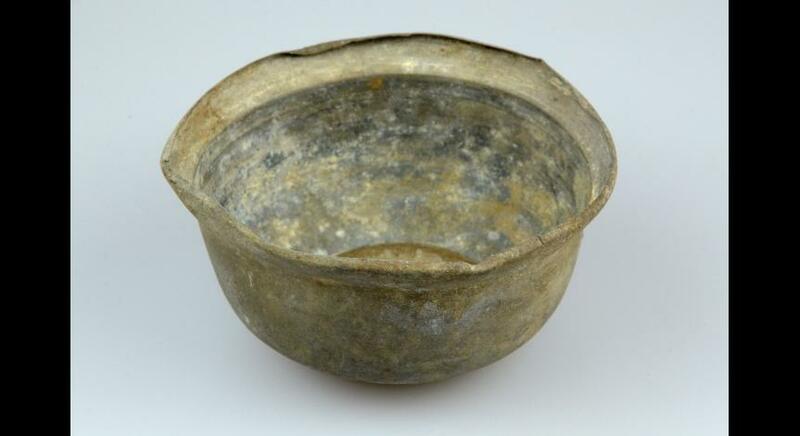 All technical and clearing work related to excavations are only conducted under archaeologist supervision. 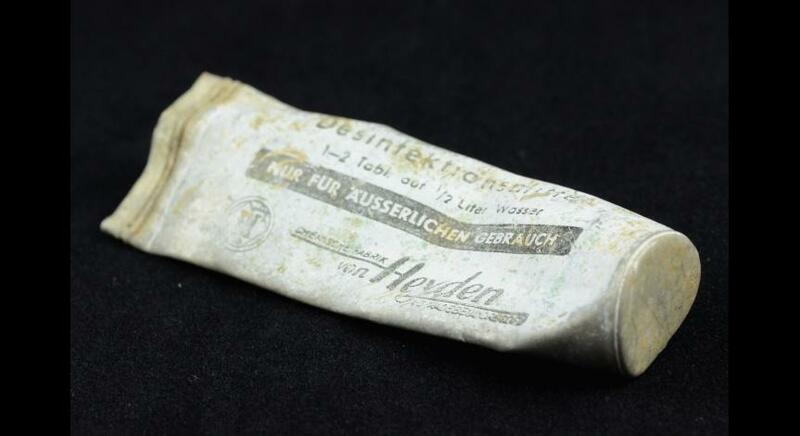 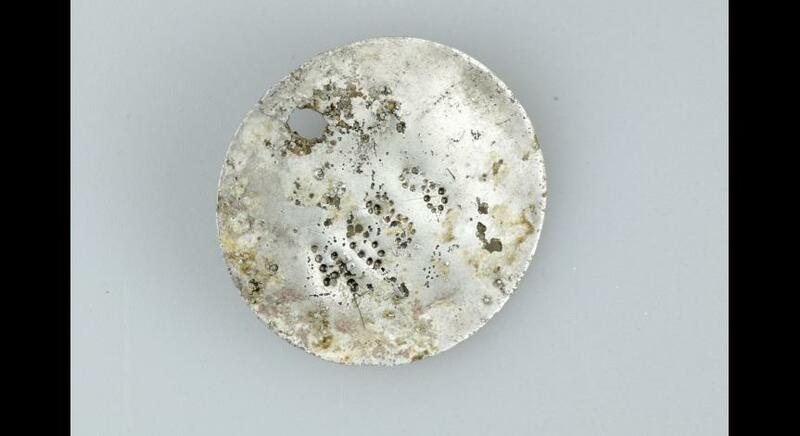 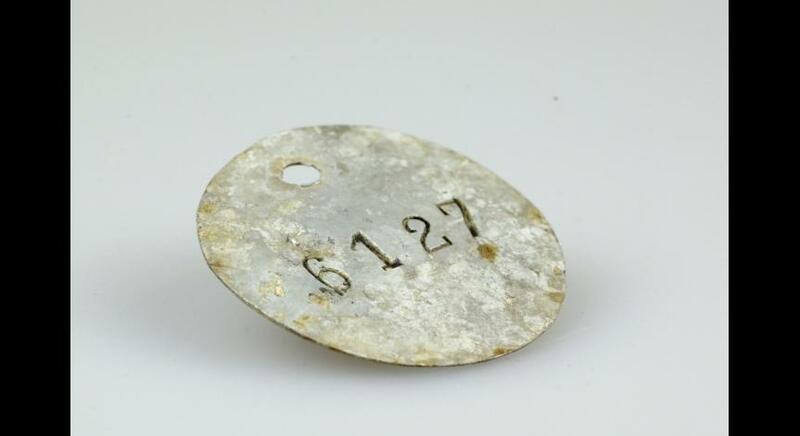 During such works two objects were found: metal camp number “4038” and abrass cartridge case. 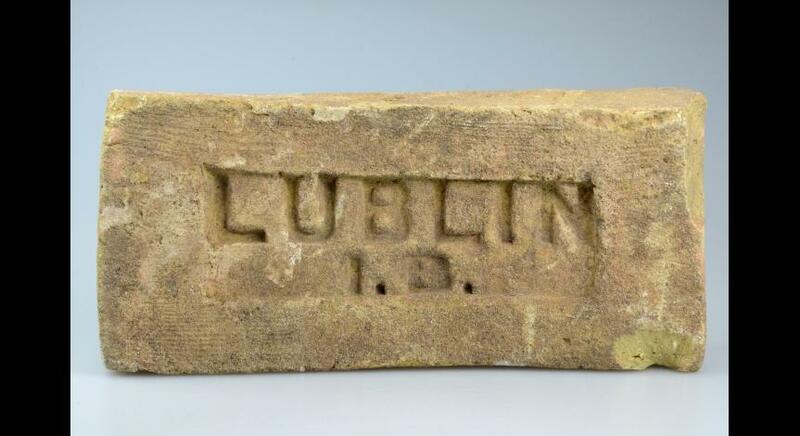 Decided by the Lublin Regional Heritage Conservator, the objects were handed to the State Museum at Majdanek the decision and then included to historical collections of the State Museum at Majdanek. 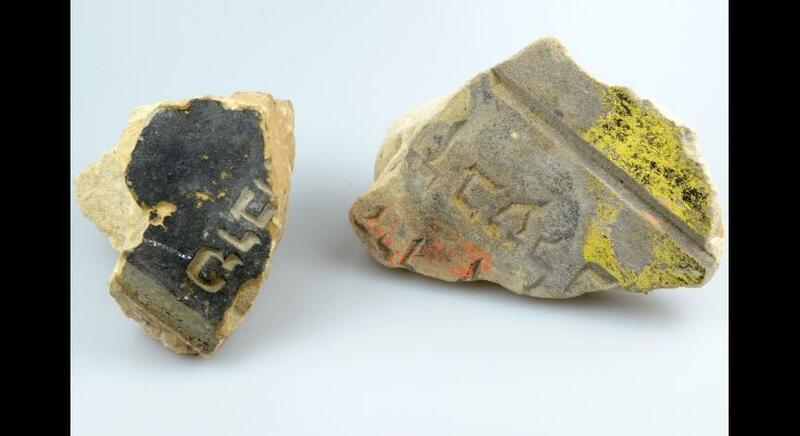 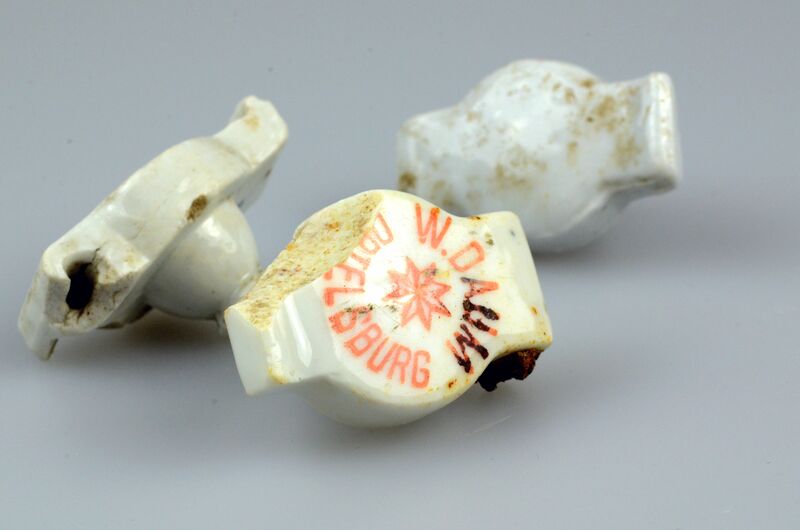 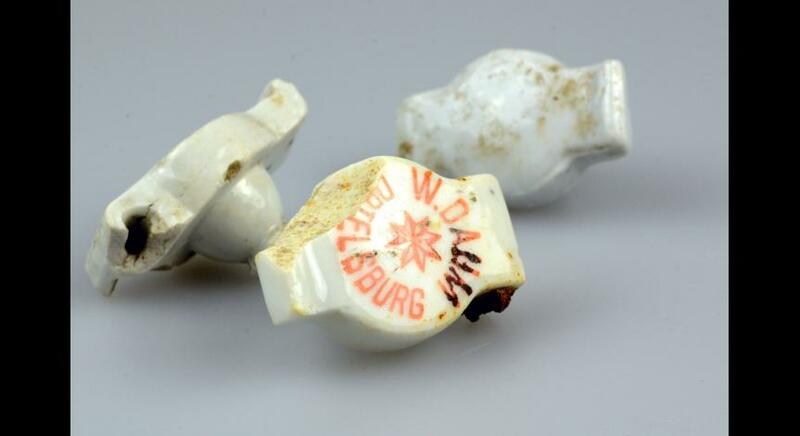 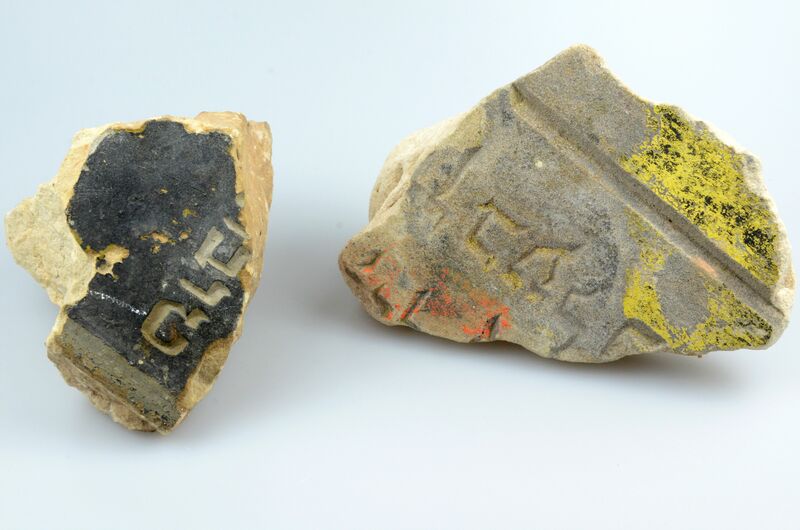 In 2016, many objects were found on the grounds of the State Museum, such as: fragments of matzevots with ornaments and inscriptions in Hebrew which were used to construct roads, objects brought by prisoners, i.e. 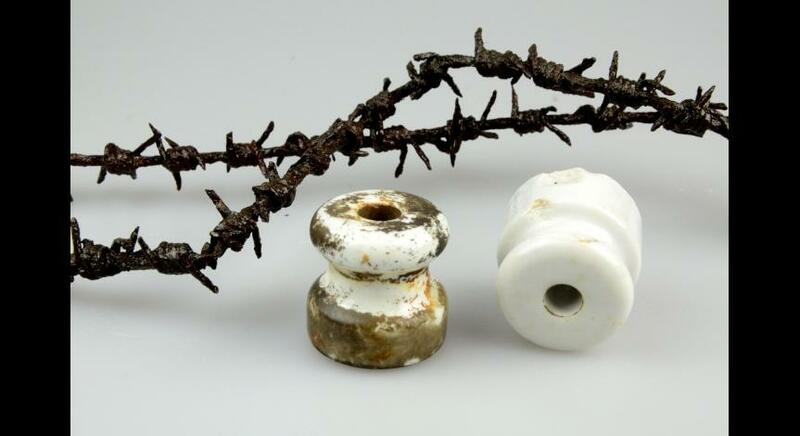 cosmetics utensils, little combs to pin hair up, spectacle lenses and also objects related to prisoners’ stay in the camp like for example the metal camp number. 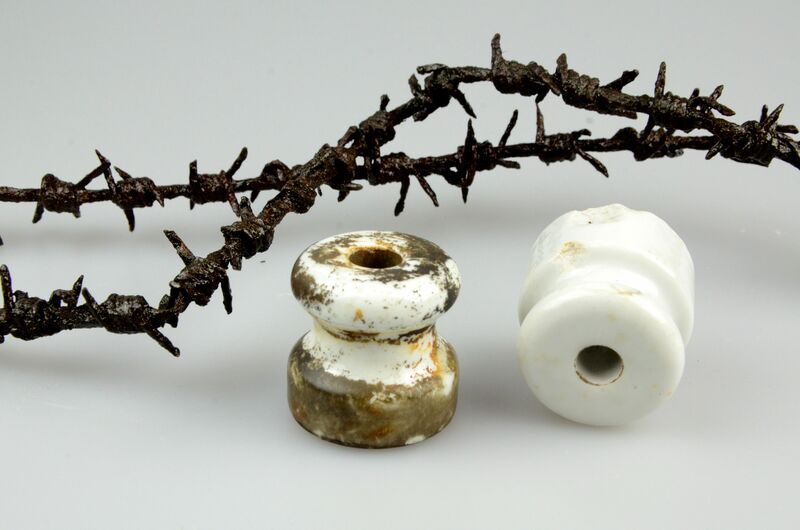 Additionally, the soil reveals many elements connected with construction and functioning of the camp, including fragments of barbed wires, isolators and constructional elements of barracks. 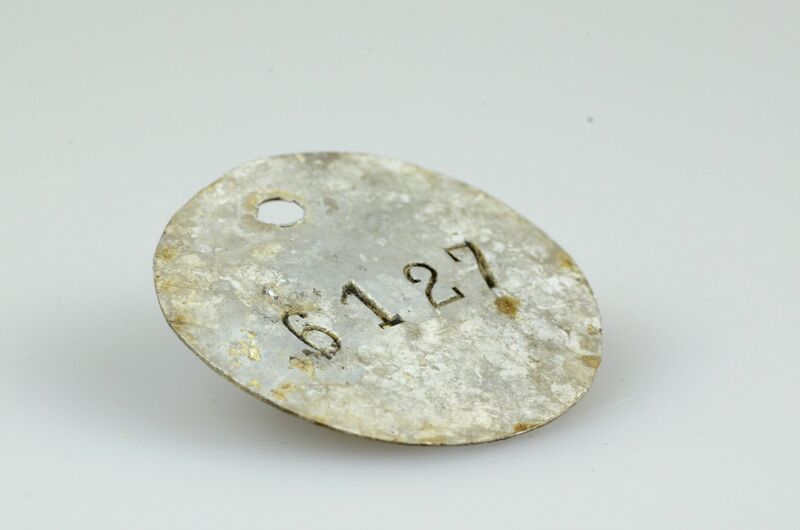 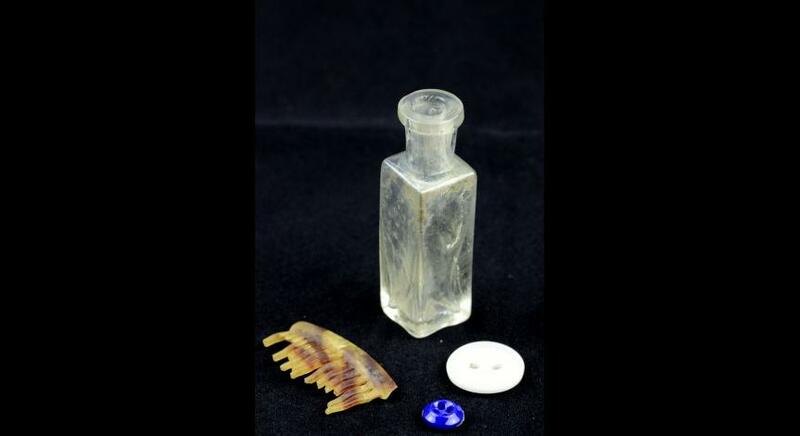 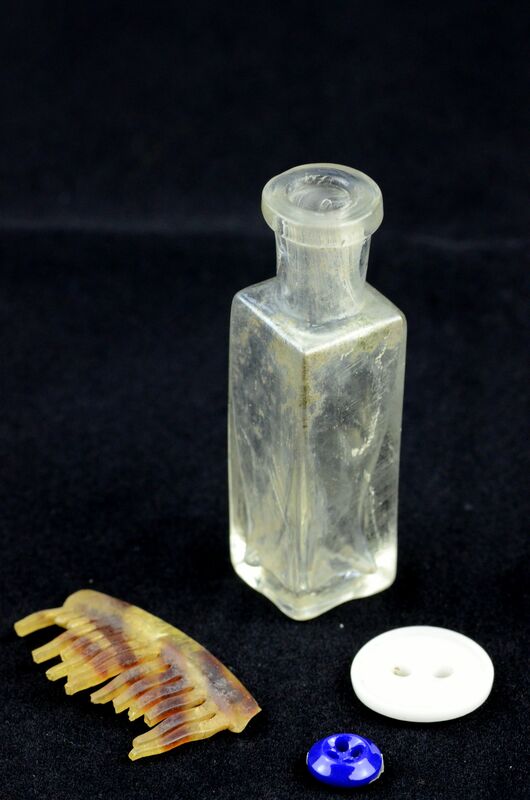 Objects undoubtedly connected with the camp functioning and prisoners’ stay in the Majdanek camp are included in historical collections, and then put in the museum inventory and conservated.